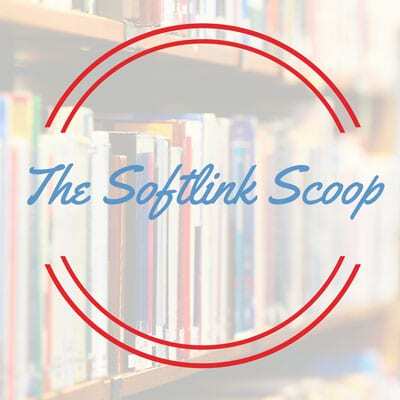 The Softlink Scoop is back for 2019. We hope you enjoy the first for the year. Found in the Bristol Central Library archive! Seven badly damaged pages of a 13th century manuscript, relating the tale of King Arthur and Merlin are being analysed by experts from Bristol and Durham universities. They hope using infrared technology will assist them with reading the ancient text. A retired schoolteacher and his little modified three wheeler vehicle travels around Basilicata delivering books to children in remote communities. Well-read children become well-read adults right? Click on the title to view the video of this very committed man. Softlink IC will be at the ALIA Information Online conference from the 11th -15th of February. Sarah Thomson our Technical Services Manager and General Manager John Crook will be there at our stand. Pop by to have a chat about Liberty, our library management software and illumin our knowledge and research management software. Don’t forget to enter our competition to win a bottle of delicious champagne and a box of chocolates. If you are one of the few who do not love either of those things, we are sure you know someone who does! Februay is Library Lovers Month. Have you planned ways your library users can let you know how much they love you? Have you changed your banner to let your users know it’s Library Lovers Month with a link to let you know what they love about your library? Have you planned a celebratory morning tea or trivia quiz? Need some ideas? Just click here. In Australia February 14th, naturally, is library Lovers Day and ALIA has a few suggestions. Although not all will be applicable to your library, it’s fun to see what other libraries might do. What ever you have planned Softlink IC would love to hear about it. Just email us on communications.ic@softlinkint.com and we’ll spread the word. The State Library of Queensland Talking Ideas program includes evenings with author Lynda La Plante on the 13th of February and surgeon Munjed Al Muderis on the 20th of March. For lucky Brisbane dwellers and visitors in town on either date, you are in for a treat!